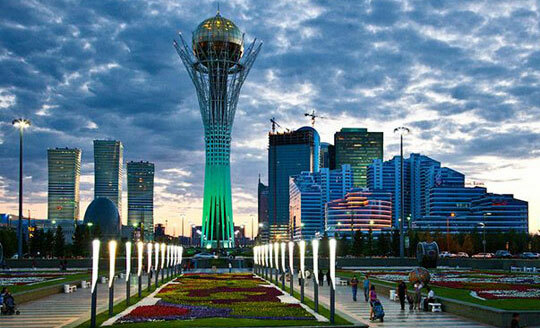 AGU recently attended two Educational Fairs in Kazakhstan (In Astana and Almaty) in order to connect with Kazakh prospective Students and Institutions. Approximately 2000 people visited the fairs enabling AGU Representatives to meet with hundreds of families and students that are looking for opportunities to study abroad. Many were very interested in studying in Turkey and impressed by AGU’s project. The next Educational Fair AGU will participate in will take place in Morocco on 20-23 March, 2015. Read the next article: AGU’s Internationalization is on!